Our Ankle Strap Pons Avarcas in Taupe are a wardrobe must have! 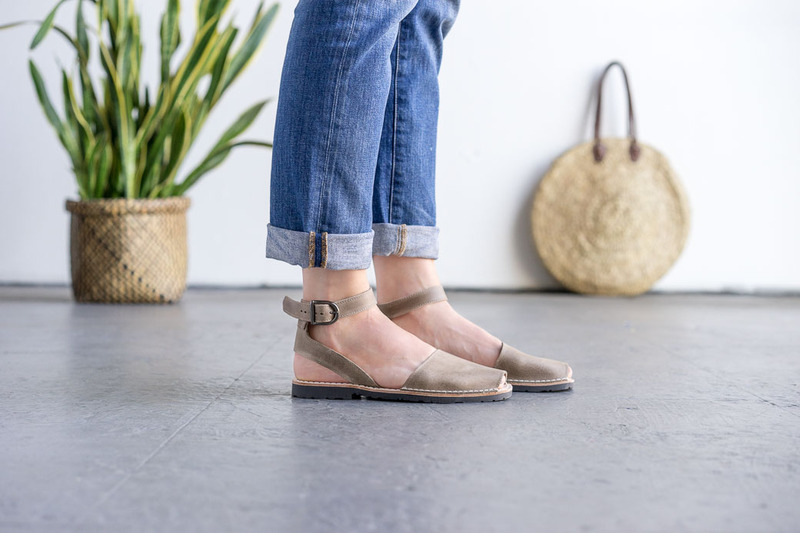 A staple neutral which pairs wonderfully with any color (black, brown, denim - you name it) these sandals can help complete a look while being stylish & comfortable. 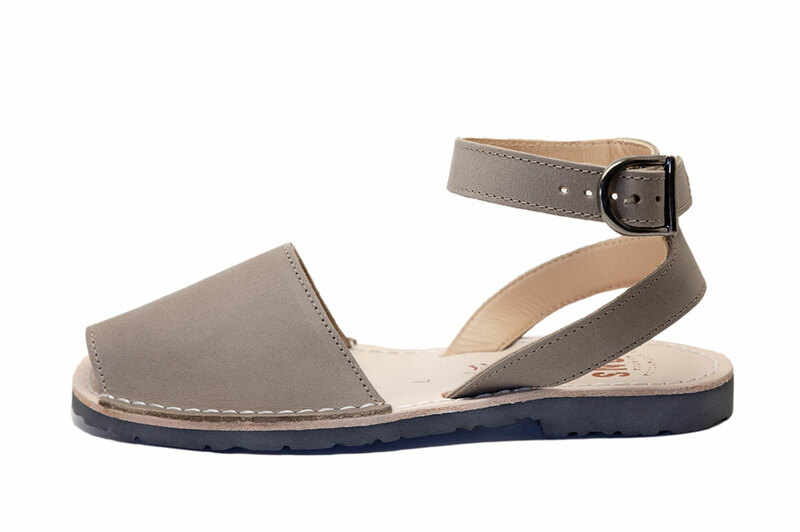 Handcrafted in Menorca by local artisans, these durable & versatile Avarca sandals are made with the finest all-natural leather, have a lightweight rubber sole, and an adjustable ankle strap with a buckle closure.